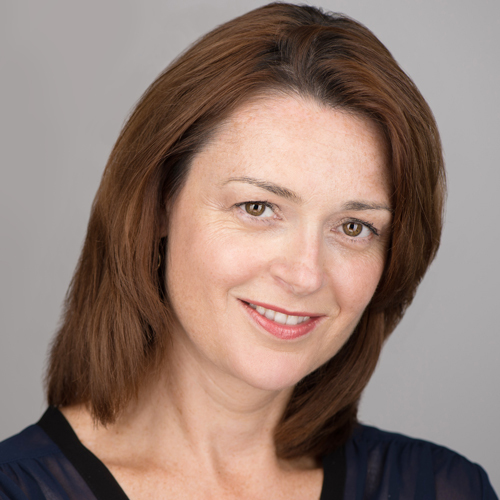 Founder Sue Stanford brings over 20 years experience of working within the premium luxury industry to Aspiration Solutions. such as Calvin Klein, Estee Lauder and Elizabeth Arden. development, alongside sales and marketing within the UK domestic and duty paid markets. It is this experience and her little black book of business connections that provides Aspiration Solutions with a large network of experts along with strong retailer relationships. The appropriate members of this loyal team are handpicked at the start of every project to provide skilled specialists to execute any range of possible tasks. Each individual shares the same values of Aspiration Solutions in a seamless partnership. opportunities for our beauty brands. Aspiration Solutions is an all-encompassing service that delivers growing beauty brands all the tools they need to grow successfully. Aspirations Beauty Consultants are no exception, with a team of forward thinking and dedicated staffing with a passion for all things beauty, ABC offers experienced and reliable staff, support and brand exposure on the shop floor. Highly trained, dedicated, target driven and experienced in multi-brand sales ABC gives your brand an immediate temporary staffing solutions. Closely managed and monitored with regular reviews and feedback from the management team, ABC is the perfect partner to confidently deliver your brands retail dreams.